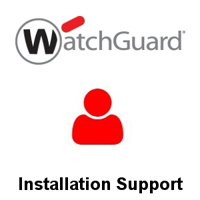 Watchguard Support Services from WatchGuard Online. As an official WatchGuard® Gold Partner, WatchGuard Online offer over 21 years of Watchguard Firewall Support and Management solutions to small business and enterprise throughout the UK. WatchGuard Technologies delivers the best firewall, email security, web security, data loss prevention and UTM security solutions for small business and enterprise but at times we all need support. Our experience in installing and maintaining WatchGuard firewall systems means we can support, install, optimally configure, and/or manage your firewall systems according to your specific requirements removing your management and monitoring burden. Purchase our Adhoc Support below or call us on 03300 881114 to discuss our contracts and fully managed services. 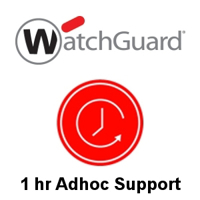 1hr of Adhoc Support from one of our in-house, WatchGuard certified engineers. No contract required. 1 day's worth of Adhoc Support from one of our in-house, WatchGuard certified engineers. Valid for 12 months. Use all at once or spread across multiple sessions. No contract required. 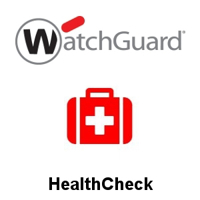 Ensure you are getting the best out of your WatchGuard Firewall with our remote HealthCheck. Get remote support with one of our engineers to help set up your WatchGuard Firewall.